Frustrating as this may be, I think I’m not the only early adopter who took the Ultra HD plunge but left stranded by the fledgling 4K. Lack of UHD content is the biggest gripe, followed by the playback limitations. This makes 4K resolution not a welcome next step on phones or other incompatible devices. But with a capable 4K video converter, you have little to fear. If you’re anything like me, you won’t want just an ordinary, run-of-the-mill 4K converter that may or may not lower the video quality. That’s why I choose MacX Video Converter Pro. The big idea behind this particular Mac video converter is to help people freely watch whatever kind of videos, including 4K UHD ones. After a few days of testing this 4K video converter, I’m left with the distinct impression that it’s indeed, as the developer claims, the fastest 4K converter and downloader, for me at least. The 4k video converter, normally priced at $59.95, is offered for free in the time-limited Thanksgiving giveaway. Get a free copy now before Dec.6, 2017. 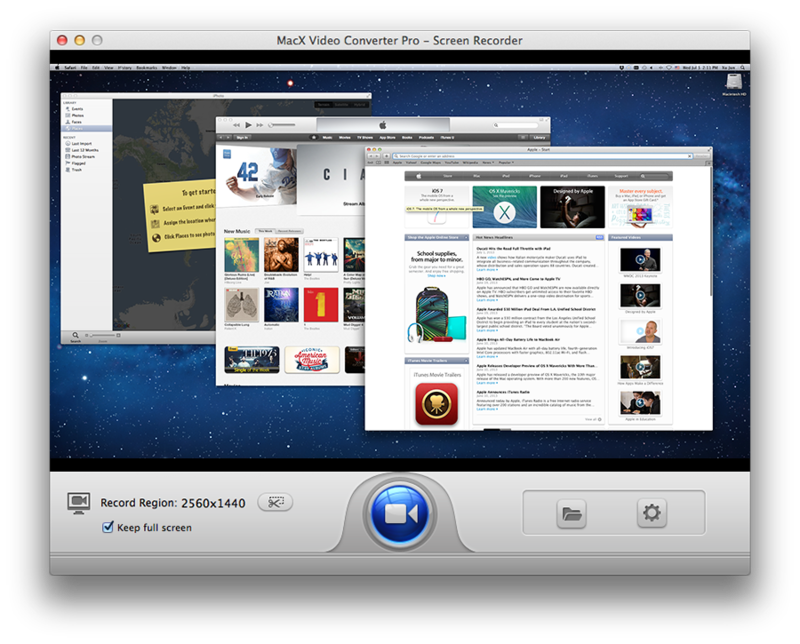 MacX Video Converter Pro has a sterling reputation being reliable to easily convert videos among 370+ different formats and resolutions. Tough this is enough to make it one of the best Mac video converters, it’s not why I like it. After being wowed by the crystal clear quality of 4K ultra HD, I was stumped by the mammoth size of this new resolution. How could I move the massive 4K video files into my tiny 32GB iPhone? MacX Video Converter Pro puts the big and chunky 4k files into my pocket by converting 4K UHD videos into half-sized HEVC h.265. The developers of the 4K video converter smartly pack Hevc codec into MP4 file, which allows 4k to be compatible with iPhone, iPad and other mobiles. It also rids me of the necessity to stick to mingy 4K content offered by Netflix, Amazon, and Sony and other services. By this I refer to the 4K upscaling feature. I tried to upscale 1080p to 4K, and the results were just as good if not better than that did by my 4K TV. By creating my own 2K/4K repository, I don’t need to pay extra subscription fee for the “platinum” HD/4K plan on Netflix, and more importantly, I gain the ability to make awesome videos for YouTube, FaceBook, Vimeo etc, or mobile 4K displays. I am admittedly a person of little patience and waiting for a little while can freak me out. Yet, the value of MacX Video Converter Pro being the fastest video converter starts to feel more and more obvious. Truly, processing HD and Ultra HD videos requires large amount of CPU, which slows things down. But you will never have an issue converting at the fastest speed with MacX Video Converter Pro. The 4k video converter is, for all I know, the only converter that packs the QSV hardware acceleration and Auto Copy tech. Do other video converters for Mac have that? Nope. I can convert 4K or other videos while suffering the internet and it works like a charm. If you see Handbrake as fast, then MacX Video Converter Pro is lightning-fast. For example, when I convert a MKV video (H.264+ac-3, 1920×1080, 02:07:22) to MP4, MacX Video Converter Pro takes only 15 min. That’s 6 times faster than HandBrake with QSV enabled, and after I apply the Auto Copy tech, the converter goes 10 times faster. 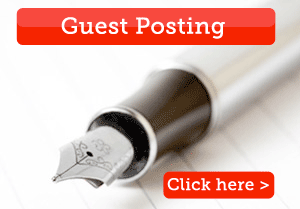 Here is a post detailing the performance comparison of the fastest video converter. Safe to say that I won’t be spending any time panicking that my phone may hit the data cap, just before streaming any 4K content. 4K content with HDR can eat up 7GB to 10GB of data per hour. Even when watching UHD on 4K TVs over the cable, the bandwidth is not strong enough to offer a pleasant 4K streaming experience. 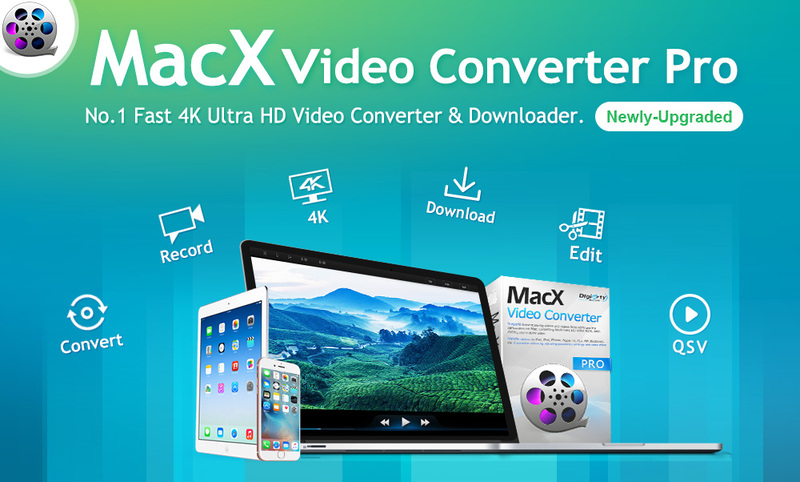 What Mac video converter succeeds in here is the fast 4K video download ability. The 4K video downloader built in the converter has helped me download a lot of 4K, HD, SD and Blu-ray 360 movies and TV shows from YouTube, Vimeo, Dailymotion and FaceBook (there are 300 more sites supported according to the company, but I only use a few of them). What I have to mention is the download speed. Copy and paste the URL, a 4K UHD movie trailer is downloaded within half a minute from YouTube to my iPhone and iPad at one go. So I can always get a cup of coffee and back start to enjoy. All in all, MacX Video Converter Pro meets my main needs: it’s fast, it’s ingenious in 4K ultra HD and it has excellent output quality. I also find other functions like advanced editing, screen recording and slideshow making. Anyway, I recommend this 4K video converter and downloader to both novices and experts. If you don’t know much about this converter, you can buy MacX Video Converter Pro with a lifetime of free upgrades at 70% off. I think it’s a no brainer to shell out a couple of bucks on something that’s really useful.